A meltdown that was supposed to be “incredible” is happening before our eyes in prime time. A series of explosions and fires have created an industrial emergency of the first order. 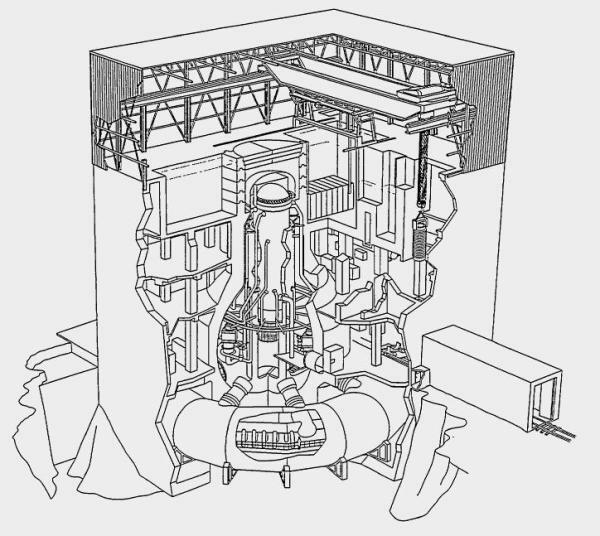 Units 1, 2 and 3 are in partial meltdown, while the spent fuel rods stored at Unit 4 exposed to the environment and releasing radiation. Worst of all, Unit 3 may be releasing MOX (mixed oxides). Radioactive cesium and iodine have been detected outside the Fukushima Daiichi The best case scenario at this point would be if authorities manage to pump, spray or airdrop enough seawater to cool the fuel rods, easing the crisis. In that case, the radioactivity released by this disaster would be limited to the unknown quantity already spewed into the air by explosions or controlled venting. Yet, that best-case scenario is still pretty grim. The long-term effects of the radiation that has already been released are unclear. So far prevailing winds are directing the radiation plume toward the open ocean. That is surely good news for Tokyo’s 34 million inhabitants. But, the fact that no major human population centers are being directly affected (right now) does not mean that the radiation has gone “away.” There is no such place as “away.” The radiation is instead going into the sea where it will be yet another factor impacting an already stressed ocean ecosystem. We don’t know much about the risks to oceans and fisheries from radioactive fallout, or for that matter from more routine nuclear waste disposal. Shockingly, the environmental consequences associated with this kind of disaster were completely disregarded when regulators assessed the risks and benefits of nuclear power. Indeed, the key architect of the United States fuel cycle rule considered potential environmental effects to be a “bugaboo” based on unjustified fears. Based on his testimony, United States regulators dismissed negative environmental effects associated with radioactive releases from stored spent fuel rods as incredible. 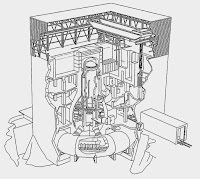 That decision, which focused on the Vermont Yankee nuclear facility approved the kind of boiling water reactor with above-ground spent rod storage used at the Fukushima Daiichi facility. So, even though the vulnerability of this kind of nuclear plant has been clear for decades, there are at least 32 such facilities continuing to operate around the world.